Marking the end of a highly successful academic year during the week of the 6th July, all the students, aged between 4 – 15 years from Little Voices Richmond performing arts training school, put on a spectacular performance to family and friends at there end of year performances. 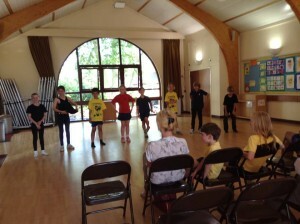 The halls were filled with parents, friends and family who came along to see this well-known school’s talented students in action. 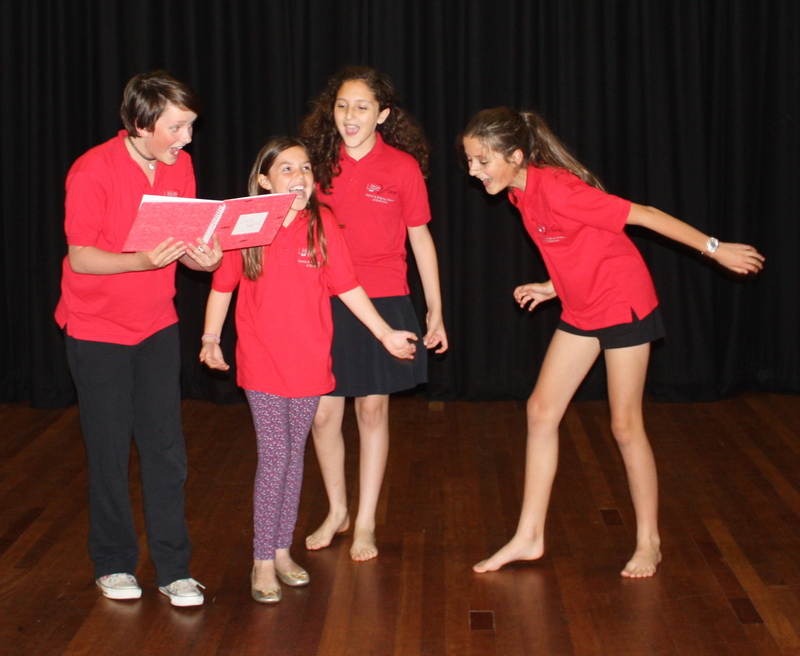 Principal of Little Voices, Ashlea Pearson commented: “For several weeks everyone at Little Voices have been working hard towards there LAMDA examination pieces which they did in May. I wanted to give our pupils and parents this fabulous opportunity, allowing parents, friends and family the chance to see what we have been up to in our lessons and to witness there child’s exam pieces. Over 40 pupils from Little Voices Richmond took to the stage on Tuesday 7th July performing scenes and songs from award winning musicals such as; Mamma Mia, Matilda and Bugsy Malone. 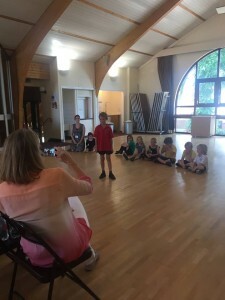 Not only did the older pupils perform there scenes but the ‘Mini Voices’ aged 4 – 7 years also took to the stage to perform there solo pieces reciting there LAMDA solo introductory poems. 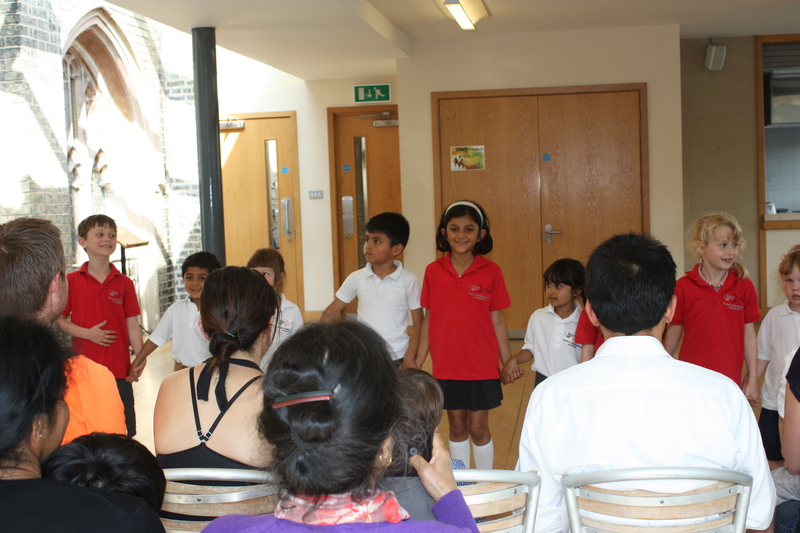 Here at ‘Little Voices Putney’ we are celebrating our 2 year anniversary since opening in July 2013, to celebrate we held performance evenings during the last week of term which perfectly showcased our very talented Putney pupils. 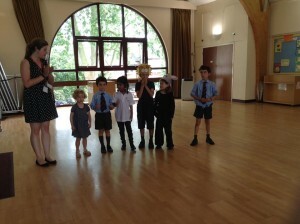 We are all so proud of all of our pupils their successes so far and cannot wait to begin the new term in September! 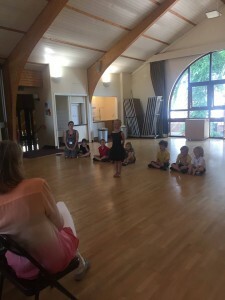 Marking the end of a highly successful academic year on Wednesday 1st and Thursday 2nd July, all our students, aged between 4 – 12 years from the Little Voices Fulham, put on a spectacular performance to family and friends at there end of year performance. Pupils performed a 5 minute scene from the award winning musical ‘Charlie and The Chocolate Factory’ tackling the famous ‘I’ve Got a Golden Ticket’ song. 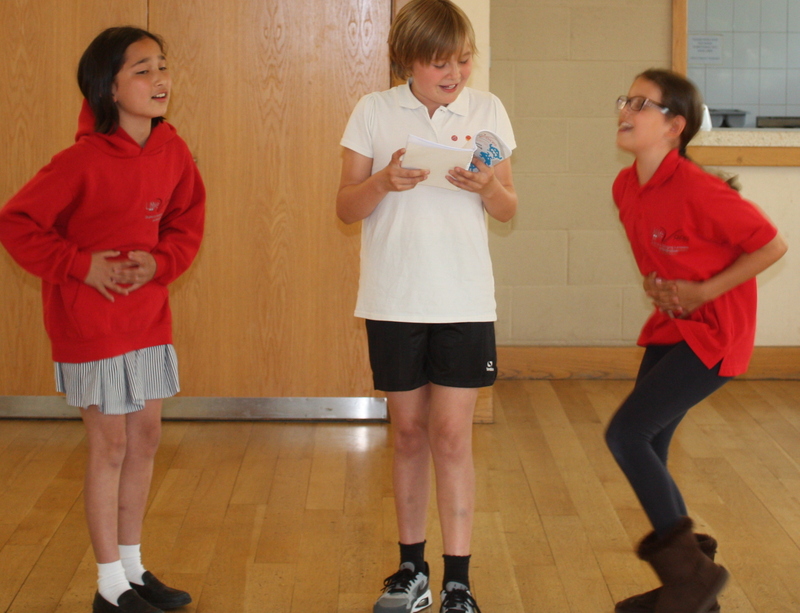 As well, another group performed a scene from the award winning movie musical ‘Frozen’ singing ‘Fixer Upper’ and ‘Wanna’ Build A Snowman’. Not only did our older pupils perform but our ‘Mini Voices’ aged 4 – 7 years all took to the stage to perform there solo pieces reciting there LAMDA poems, there devised scene and singing ‘I just Can’t Wait To Be King’.